Located in Bicester, Merton Grounds Farm boasts a fully heated indoor pool, a sauna and gym equipment. 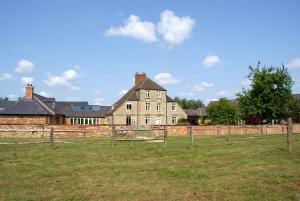 This period farmhouse also offers free Wi-Fi access in all areas and free parking. See all Merton Grounds reviews..